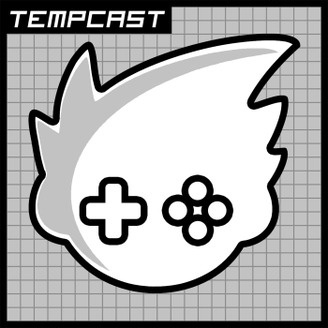 Tempcast is GBAtemp's official podcast, a weekly dosage of gaming, technology, console modding, and more! It's said to be released late every Saturday. 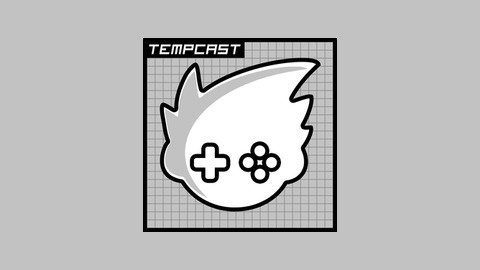 Terminator02, iFish, Ian (PettingZoo), and MR_COW join forces once more to produce a podcast to last you til the next one.